As a marine specialist, we design the entire propulsion system. 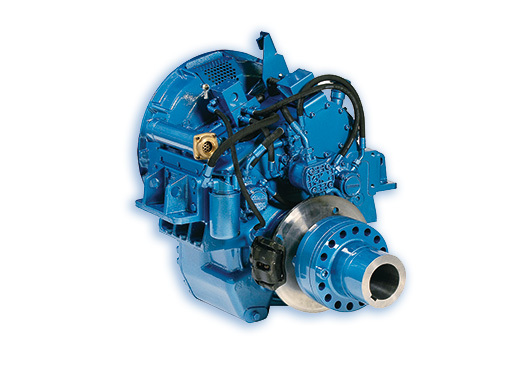 Gearboxes, drive shafts, propellers and nozzles are studied to suit your project. Our control of the entire chain helps us to find the best solution for providing you with flawless reliability and optimum efficiency.